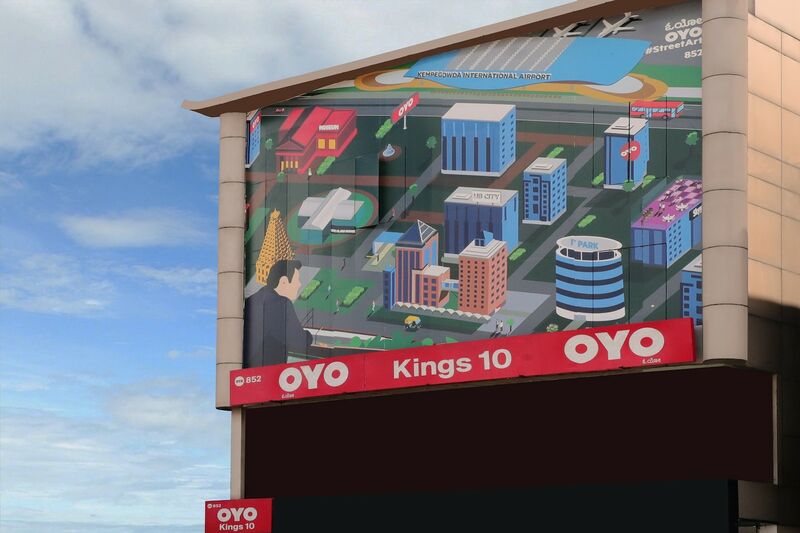 The Kings 10 is a popular choice among guests looking for an affordable choice clos to R.T. Nagar. The rooms have been designed and decorated very thoughtfully. A mini fridge has been provided in all rooms. The bathrooms also have the geyser facility for all year availability of hot water. There is a lounging facility within the premises. The hotel also offers laundry services and accepts all forms of card payment. The hotel also has an uninterrupted power backup supply. Several tourist points, markets and restaurants are located very close to it.